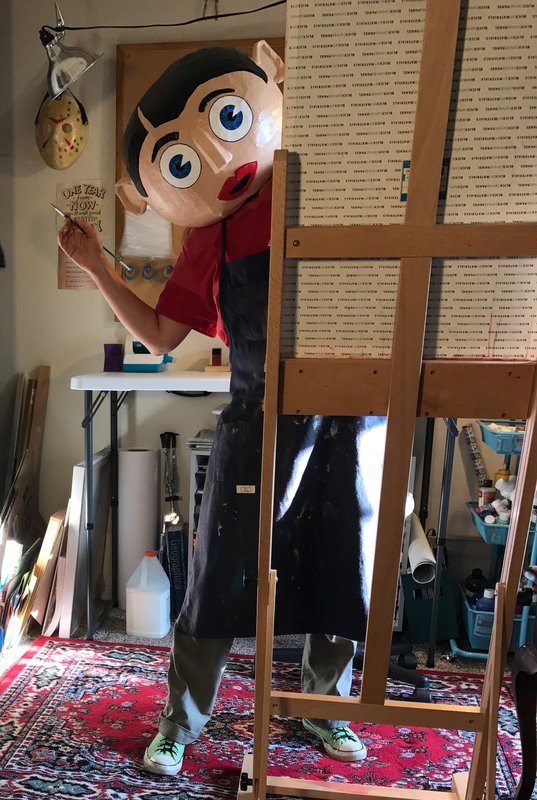 I Made A Frank Sidebottom Head! This is how I paint all day now. This entry was posted in Art and tagged frank, frank sidebottom, paper mache by Kelly. Bookmark the permalink.